In the Pacific Northwest we really do get quite a bit of rain, at least November – April. The good news, you can capitalize on that rain! In an effort to save resources, money, and the environment, it is time to invest in a rainwater barrel or cistern. As you head into the garden off months, this is the perfect project. 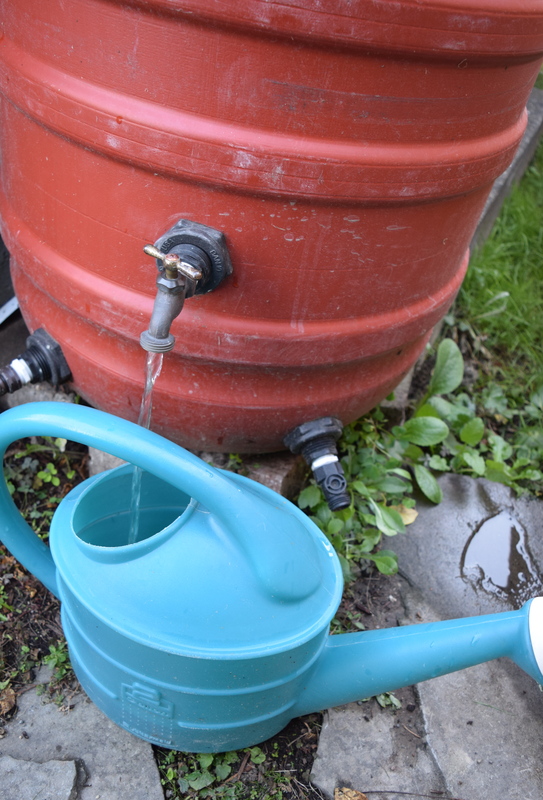 Save water – For many months of the year, I water my garden beds and other plants in the yard directly from the water I harvest in my rain barrel. Save money – By watering my yard and garden with rainwater, I am using less water and ultimately saving money on my utilities bill. Keep waterways clean – Since you are collecting water from gutters on your roof, less storm water is flowing into sewer pipes. Ultimately this keeps our waterways more clean and decreases overflows. To create your rainwater catchment system, you can either make a rainwater barrel or buy one. 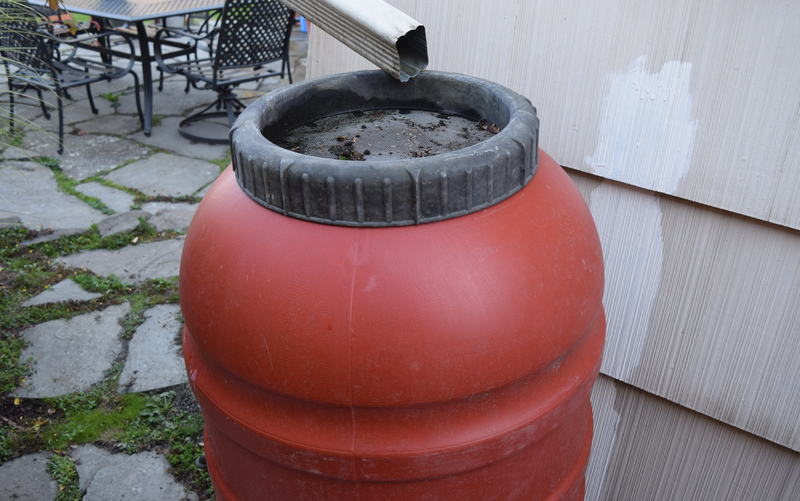 If you are in the mood for a project, I found this “How To Build A Rain Barrel” guide. 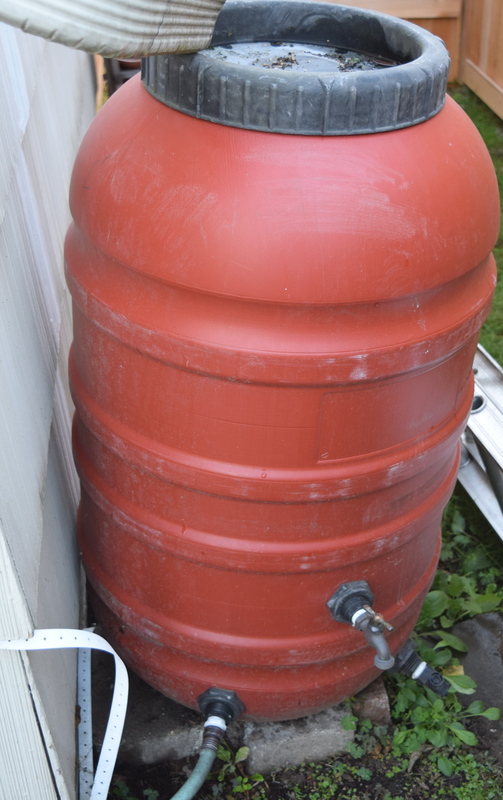 There are also plenty of rainwater barrels available for purchase, this rainwater barrel looks similar to the one that I have. For everything you need to know about a rainwater catchment system, check out King County’s Rain Barrel Information and Sources. I promise that this investment will give back for years to come.